As you will see from the above infographic, The YouBecome Feedback Platform© is a comprehensive on-line software system that allows you generate feedback for every key part of your business. The system creates comprehensive and simple to use reports that provide our clients with essential insights to improve and grow. 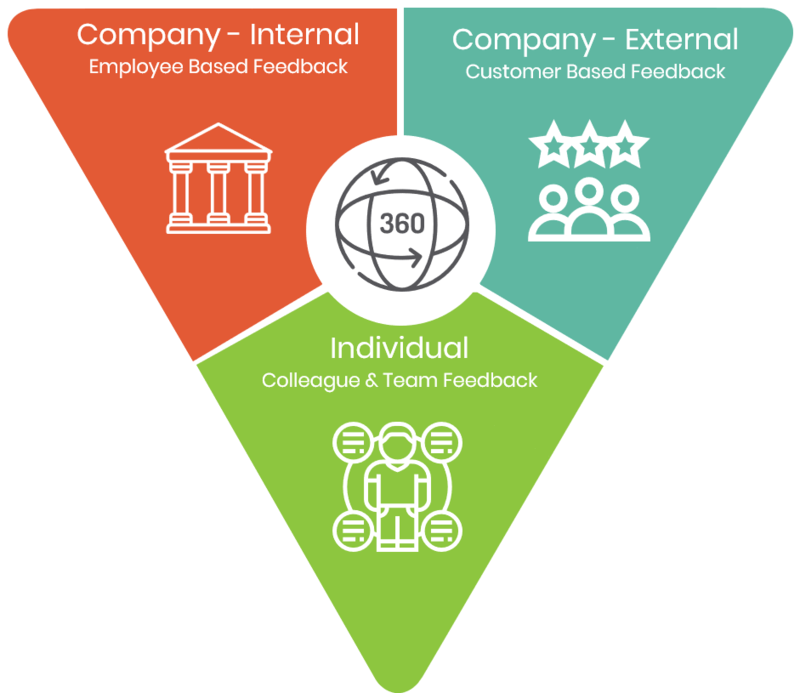 The YouBecome Feedback Platform© will enable a business to seek several different types of feedback from their employees. For more information on the types of surveys the system can run, please see our surveys page. In order to support individual development, The YouBecome Feedback Platform© can also provide a company with the ability to provide feedback for each individual on their skills and capability in their job. We do this by providing both 180ᵒ and 360ᵒ competence-based feedback. This forms the basis of development conversations between a manager and their team members.